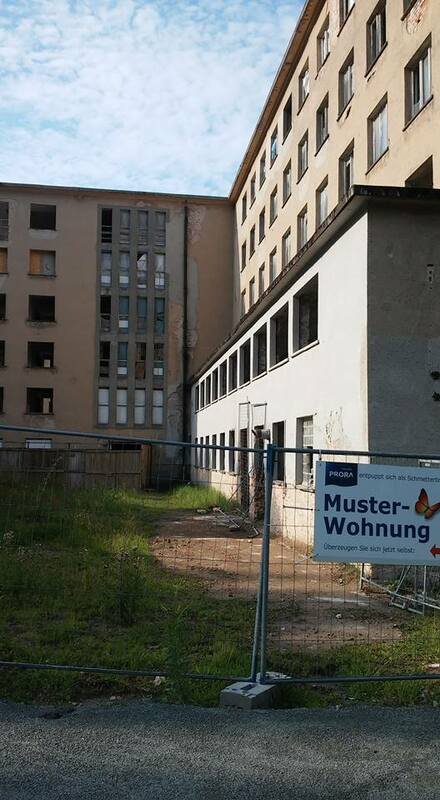 Prora – second chance for a dilapidated Nazi resort? It’s breathtakingly beautiful here, with the leaves glistening as they catch the sun and the ocean shimmering beyond the forest clearing. Turn the other way – away from the sea – and you encounter something else entirely. Crumbling concrete blocks with glassless windows, as far as the eye can see. Row upon row of grey, with the occasional scaffolding dotted in between. This was supposed to be Nazi Germany’s holiday paradise. I’m on the island of Rügen on the Baltic Sea. 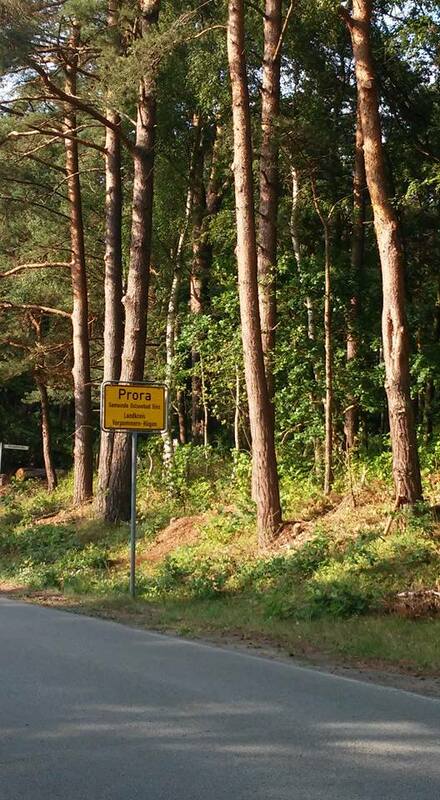 More specifically I’m in Prora, a haunting beach-side idyll between the holiday towns of Saasnitz and Binz. In 1936, an architect named Clemens Klotz was commissioned to design a holiday resort here. The project’s slogan was “Kraft durch Freude,” which means “Strength through Joy.” The purpose was to offer ordinary Germans two weeks of seaside rest and restoration so they could return refreshed to their primary function: serving Nazi Germany. The 4.5 kilometre stretch was to accommodate some 20,000 people and every bedroom was to have an ocean view. But the War got in the way and building was abandoned. In later years, parts of the complex were used by the Soviets as an army barracks. A symbol of both Nazi ideology and post-war Soviet aggression, Prora’s image is nothing if not tainted. But things are changing. 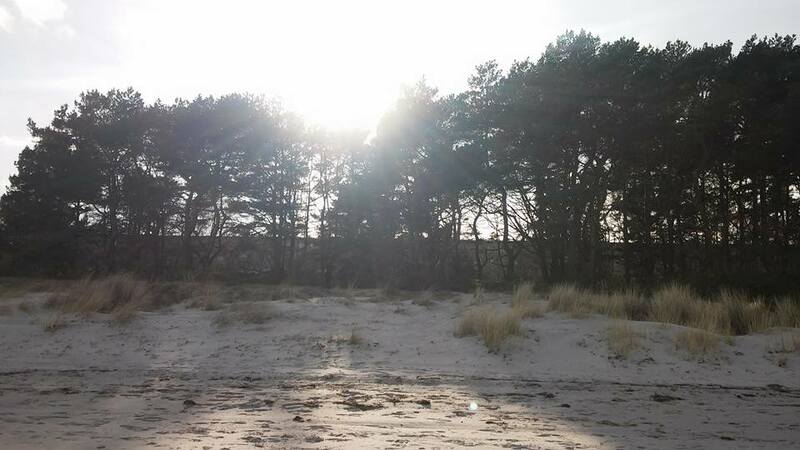 80 years since its inception, Prora is once again in the midst of aggressive development. The completed refurbishment in the middle contrasts with the buildings on either side. Follow them and you get to a Portakabin. 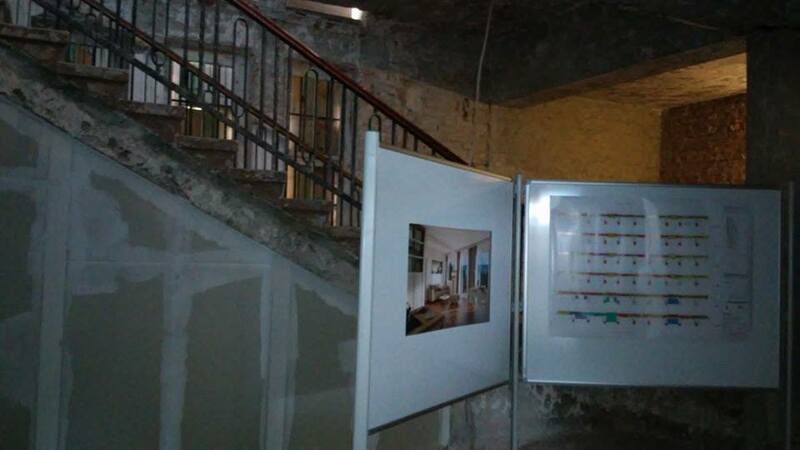 Inside, you can view the plans for Prora’s future. The new holiday homes mirror the charmless Plattenbau style of the originals. The biggest difference is their pristine white exterior – a stark contrast to the drab appearance of their predecessors. Those interested in buying can avail of a private tour of a nearby block. 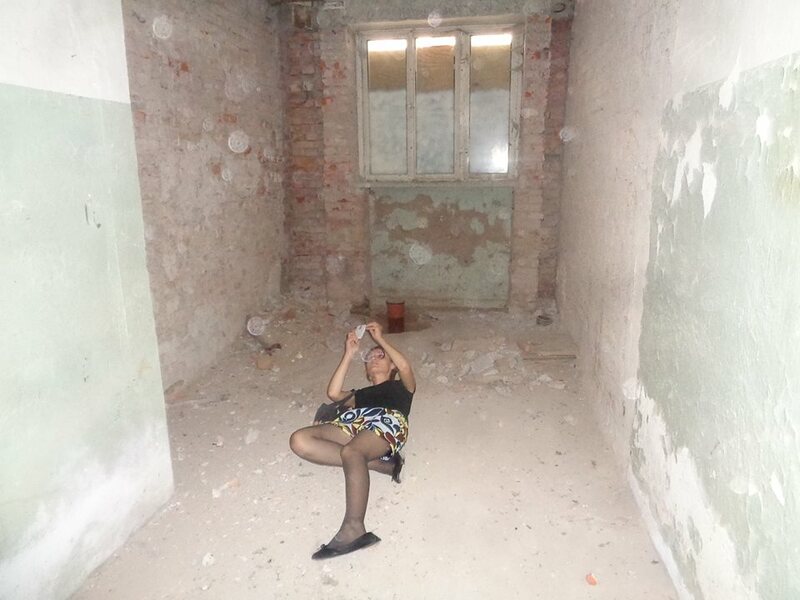 There was nobody around so I wandered into the dilapidated building. With holes in the walls and dust everywhere, the glossy display boards featuring images of fancy holiday apartments added to the surreal effect. It wasn’t long before I got caught though. A middle-aged man with a booming voice charged in – demanding to know whether I could read. Apparently the sign outside clearly described the site as a private property. I left, but not before capturing some shots inside. Later, I wheeled my bike along the strand all the way back to Binz. The sun was setting; the light was glorious. A few children were paddling in the water – wading around abandoned sand sculptures and heaps of shells. 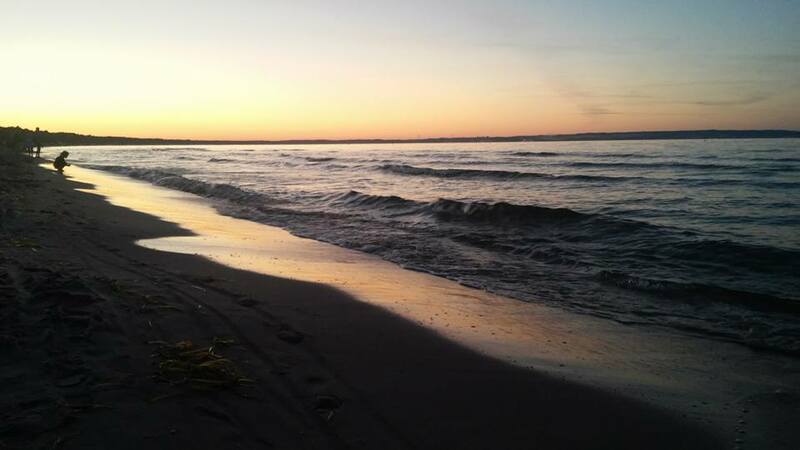 A group of teenagers were playing a game of volleyball – their laughs competing with the lapping of the waves. 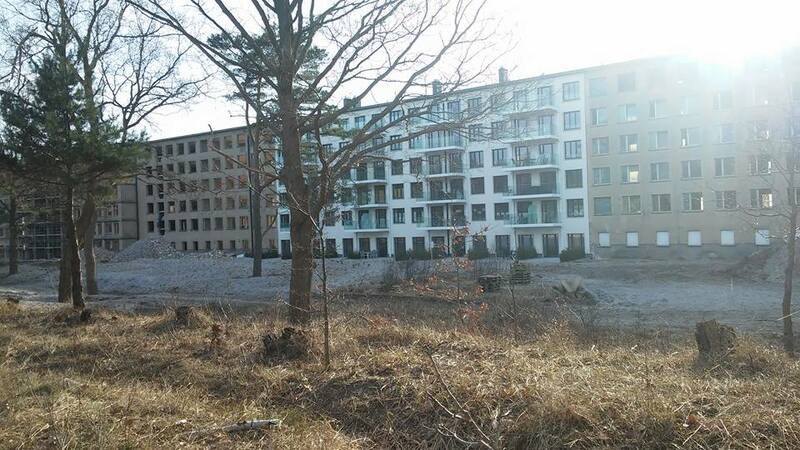 This, I thought, is how Prora is supposed to be. I get a lot of taxis in Berlin, mostly at around 4 in the morning, which is when I get off work. I like talking to the drivers. We have nearly the same conversation every night. “Frau Ferguson?” they say as I open the door. We cover familiar topics like traffic diversions, whether it’s been a busy night and what the news items of the day have been. Often we talk about where we’re from too. 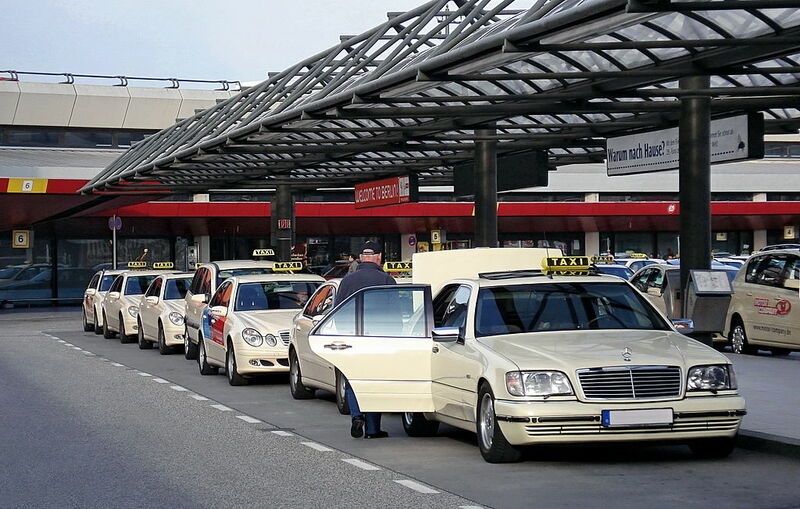 Most of the taxi drivers have Turkish or Middle Eastern roots. That’s led to some interesting exchanges, like recently, when a driver compared the conflict between Protestants and Catholics in Northern Ireland to Shia-Sunni sectarianism. The other night was different though. My taxi driver had a flat Berlin accent. Instead of asking where I was from, he guessed. He’s right, you know. Berlin is not the place to meet Berliners. I can count the number I know on one hand. “But where have they all gone?” I asked. But I could tell that he agreed.